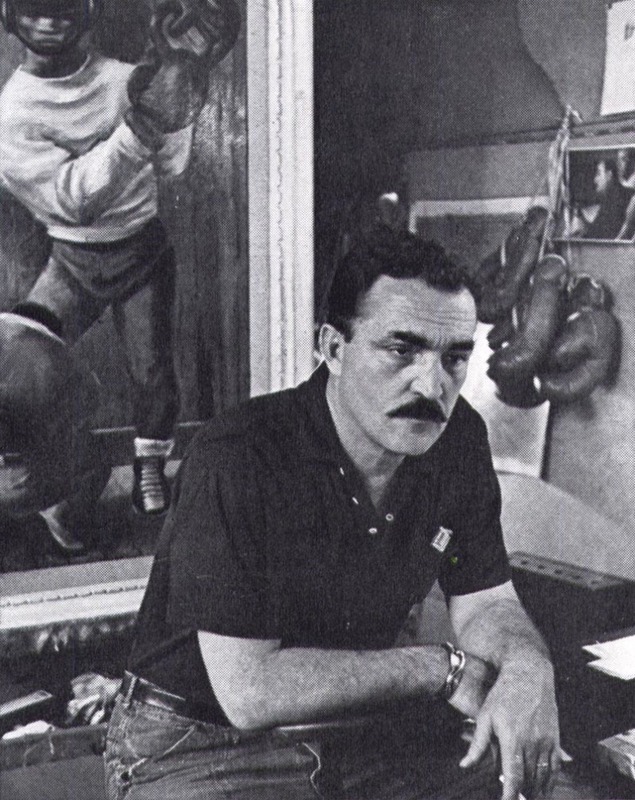 He settled in California, in Los Angeles and did many paintings of boxers, a sport that he had long been interested in. He also assisted Mexican painter Siqueiros with a large mural and created a design for a Post Office mural in Kellogg, Idaho. He replaced Grant Wood as a teacher of art at the University of Iowa. In 1938 he began a thirty year career as visiting teacher in art schools in California including Mills College, Otis Art Institute and Claremont College. In 1943, he traveled to North Africa as artist-correspondent for Life magazine. He died in New York City in 1979.